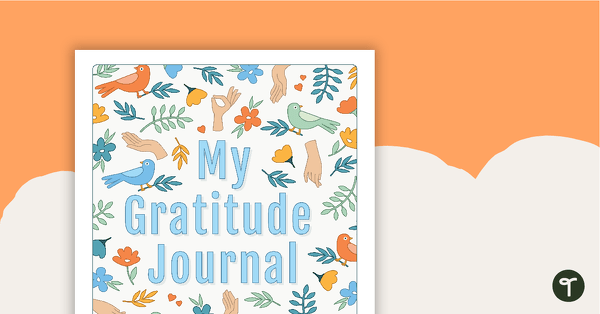 A printable book cover for a gratitude journal. 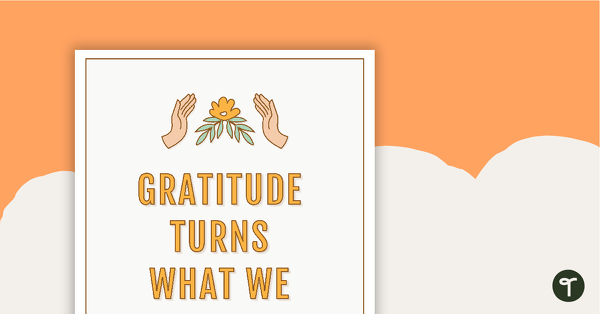 A set of 5 nature-inspired gratitude prompt sheets. 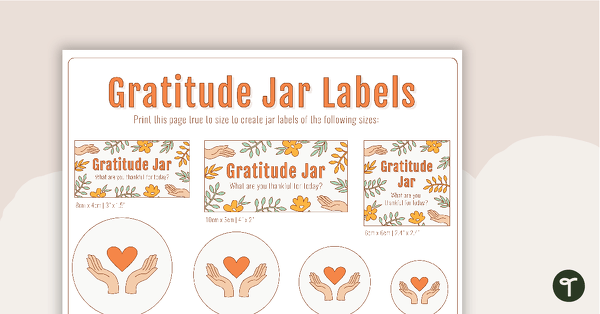 Printable labels, writing slips and gratitude mini-posters to set up a class Gratitude Jar. “Gratitude turns what we have into enough” quote poster. 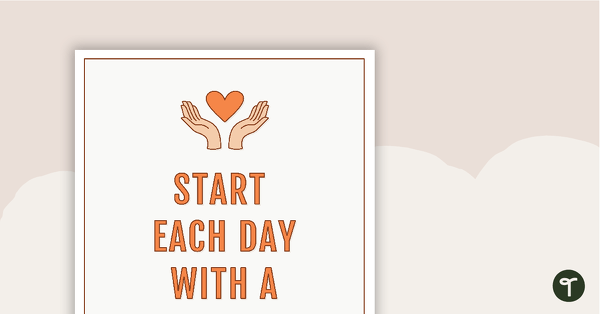 “Start each day with a grateful heart” gratitude quote poster. 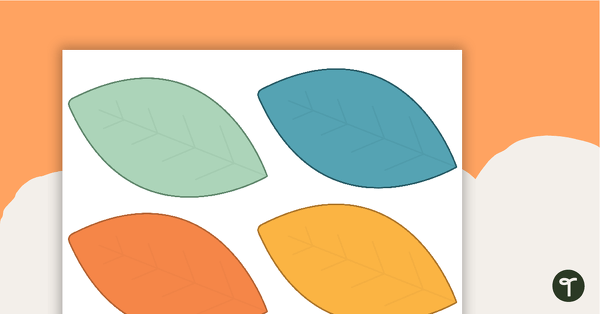 A set of leaves that can be used to create a ‘Gratitude Tree’ display. A poem that explains the purpose of a gratitude journal. 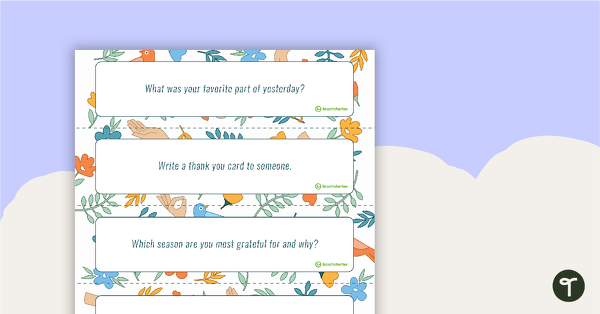 A set of 50 gratitude journal writing prompt cards. 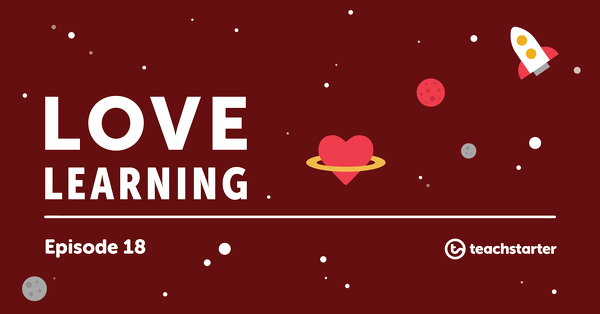 A collection of resources to help teach students about gratitude. The practice of gratitude is an important part of building resilience, increasing mindfulness and helping to develop a growth mindset. 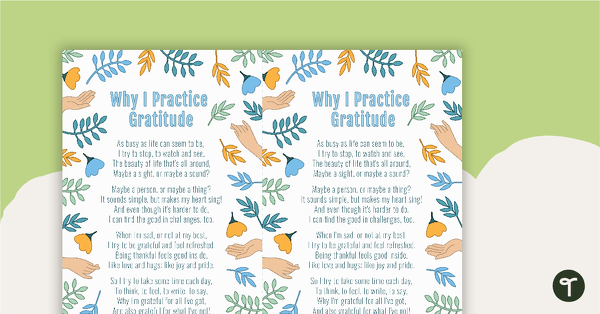 These teaching resources can be used to support daily gratitude practice, or as stand-alone activities.